Newsletter #24 All Hands on Deck. Update First: Reskilling event an affair to remember. A tribute to the generosity and abundance of a community enriched by the simple act of sharing. Well attended. A lot of interest in the Grand Jury Citizen complaint. Handed out 40 complaints and collected 60 more signatures on the petition. Took pics. I was going to post but a techno thing, something about initializing, scary stuff, kept coming up when I tried to download. Another problem for another day. Very proud to be part of this event and I think it has all the earmarks of being an annual celebration of the unique and diverse spirit that binds a community together. Thank you Transition Towns. You done your community proud!!! Now about the all hands on deck. First: As of yesterday closing in on 25 complaints filed with the Grand Jury. That is really good. WE are aiming for spectacular. Everyone that has signed the petition should file a complaint. Since we presented the Board of Supervisors on May 20th with petitions signed by over 5,000 people calling for a countywide ban on Fracking and letters from 3 municipalities representing over 69,000 people and organization sign on letters with over 500 members that’s a total of over 74,000 people asking the Board of Supervisors to adopt a countywide ban on Fracking. A draft resolution was presented to them for their consideration. The Board has never responded. It has been 6 months. There was an agenda item on Sept 23 # 30 titled Report on hydraulic fracturing and staff recommendation. We attended in hopeful anticipation of a response to our petitions. Much to our dismay and disappointment the subject matter was NOT a response to the petitioners. Quite the opposite in fact. It served as an invitation to the oil industry to make their case why the Board should approve the pending permits. And to reintegrate the agenda item and staff report quite intentional and deliberately deleted any reference to the petitioners and the resolution. We regard these tactics by the Board to be unbecoming, lacking integrity and respect for the residents and citizens. WE have repeatedly and respectfully asked the Board in public comment sessions to acknowledge and respond to the petitioners. They have ignored every request. The Board is treating these petitions, sign on letters, official letters from municipalities as if they don’t matter and are of no consequence. And they don’t seem to care at all about our concerns and feel quite confident that there is nothing we can do about it. That was a recap of why we are filing a citizens complaint against the SLO Board of Supervisors. The primary function of the grand jury is to examine all aspects of local government, ensuring that the county is being governed honestly and efficiently. Deliberating ignoring the concerns of the citizens and residents in their charge is not conductive to efficient and honest governing. Citizen complaint to the Grand Jury is asking the Grand Jury to serve a notice on the Board of Supervisors instructing the Board to 1) answer the petitions and letters within 2 weeks of receiving the notice and at the same time 2) to put the resolution to adopt a countywide ban on all exempted enhanced, unconventional oil extraction process otherwise referred to as Hydraulic Fracturing in SLO county to a vote. WE need to also ask the Grand Jury to please expedite our complaint and prioritize it for immediate action. Otherwise they may wait until the end of the year to just include it in their report. I have posted the complaint on the web site SLO Clean Water Action. Org. Right hand column. Fill it out online, print, sign, put it a stamped envelope and mail it. All the information and instructions are there. It will take about 15 minutes, 20 minutes if you have to look for a stamp. Lets extend this get-the-complaint-to-the-Grand -Jury to Nov. 21. Do it now and it’s a done deal. That’s it. We wait, but not for long, to hear back from the Grand Jury. Thank you Lanny H for helping me set up the page. NIPOMO SPUR. Like fracking the Spur expansion in Nipomo would adversely impact every community in San Luis Obispo. Trains, as many as 5 a day and over a mile and half long, carrying explosive, flammable, volatile and hazardous materials would come within feet of our schools, businesses, busy thoroughfares, open spaces, rivers, streams from Paso to Nipomo. 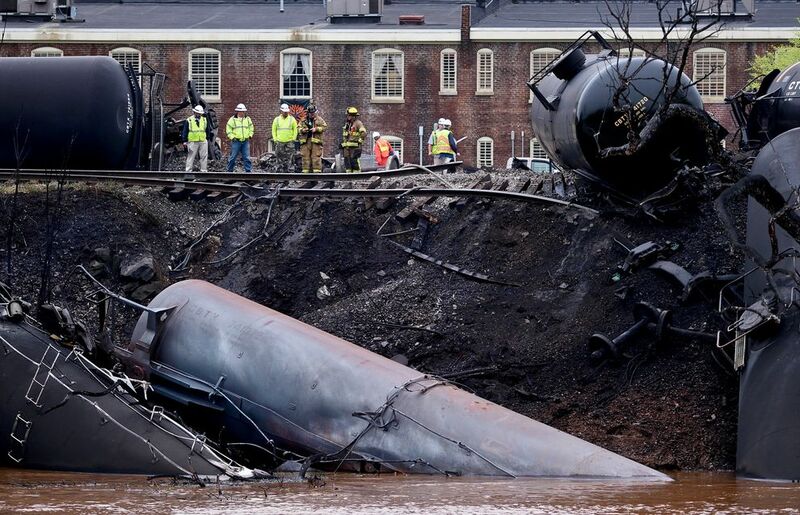 The trains have derailed, many in recent months. It is always a major disaster and the impact on the community always devastating. Like so many civic minded, caring, committed residents in SLO county another grassroots volunteer group, The Mesa Refinery Watch, has formed to insure we don’t get short changed and our concerns regarding this expansion are heard and documented. They follow and attend the tedious, confounding, public meetings, review the reports because we can’t always be there and someone has to do it. Well, the time has come for us to all show up and get counted. According to the MRWG a very important, crucial meeting is taking place on Nov. 24 and the Board of Supervisors and Planning commission need to hear from us. I trust MRWG knows what they are talking about when they say it is crucial and to contact the Board Now. So here are the steps they have recommended we take right now. Planning Commission and Board of Supervisors email addresses are listed below. You can select them all at once and paste them into the BCC line (Blind Carbon Copy) with one command. 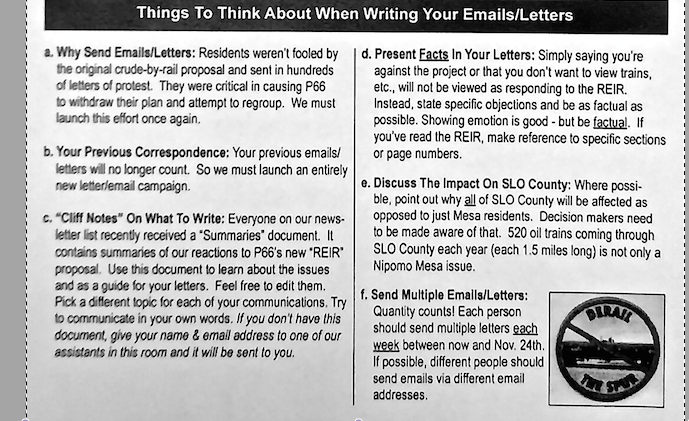 as provided by the MRWG (Mesa Refinery Watch Group) for “Derail the Spur”. Here are some talking points. Has to be postmarked by no later than NOV. 24 that’s next Monday. Ironic I think that we are all counting on the Board to extend us the courtesy of acknowledging and responding to these emails. But they may choose to ignore us again as they have in the past. This is where our Grand Jury complaint comes in handy and serves everyone. Forcing the Board to do its job and recognize our petitions would certainly extend such a notice to all groups expecting and entitled to the same courtesy. We are all in this together AND Together we shall prevail. This flyer kind of says it all about what we are up against when it comes to oil. 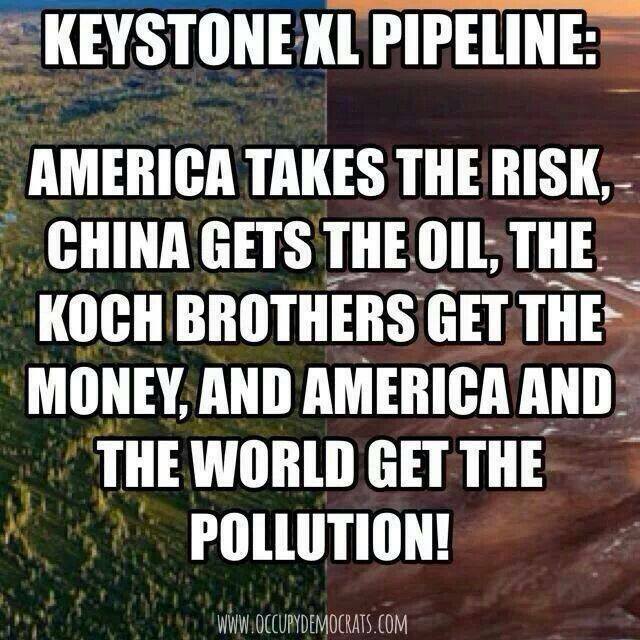 Whether its Oil tankers, Fracking oil wells, or oil Pipelines. It all stinks. We don’t need no stinking pollution. But first a correction. I had neglected to include The Citizens Climate Lobby in the list of sign on organizations. Sorry folks. If you would like your organization to be included in the call for a countywide ban on Fracking sign on here. I will make sure the Board gets it. And really pleased and proud to announce Heidi Harmon is San Luis Obispo point person for SLO Clean Water Action. Mark Friday Nov. 21 5pm-9pm on your calendar. You are all cordially invited to an Open House and Inauguration of 150-foot frieze at the SLO Grange created and choreographed by Ken Haggard and local artist Carol Paulson. It’s historical. And a real treat for history buffs as Ken will explain. There will be light refreshments, mingle with the artists and topping off the evening with some music and a swinging dance floor. Just fun. Come on down. Contact # SLO Grange 805-543-0639. This entry was posted in All, Call to Action, Newsletter, San Luis Obispo County and tagged newsletter all hands on deck. Bookmark the permalink.